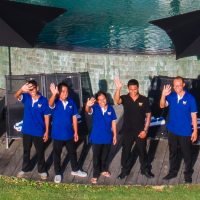 Our English speaking staff will take care of you during your stay in our holiday villa. 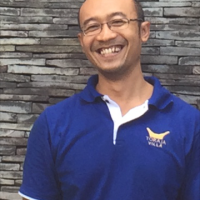 The villa manager will be your contact person and will take great care of you and your guests. Please contact him for trips to explore the island, rent a car or scooter, arrange private yoga class in the villa, or a relaxing in-house massage. But also contact him of any other requests. Our villa manager is responsible for the daily running of the villa with support of his dedicated team which consists of housekeeping team, gardener and security guards. You can connect with him to arrange matters during your stay, e.g. to organise daytrips, or you need a car & driver. 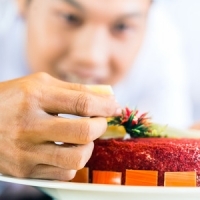 The villa has a private chef who can prepare international and local dishes. The villa works with a grocery system, meaning you ‘ll inform the chef in advance about your wishes and he will make sure that the desired dishes are home made & freshly made! The villa has a private chef who can prepare international and local dishes. The villa works with a grocery system, meaning you’ll inform the chef in advance about your wishes for breakfast, lunch and diner. He estimates the cost for the groceries, you need to give him a grocery budget and he will do the shopping and make ssure that the desired dishes are home- and freshly made!